RowZambezi, an international team of elite and Olympic rowers, explored the Kafue Flats in Zambia in July and August 2018. The purpose of the expedition was to raise awareness surrounding issues of the Zambezi river basin, as well as raising money for WWF and a water research and rowing centre on the Kafue River. 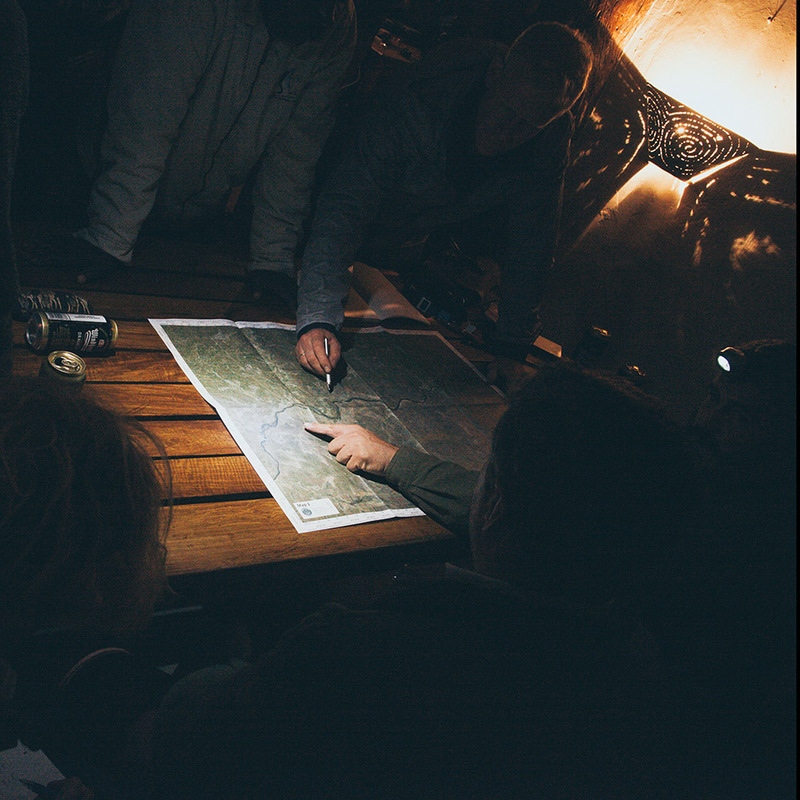 The rowers required accurate planning maps for the Zambezi river system which could be used for daily planning and briefing sessions. They would be used should an emergency arise, to describe current locations and pinpoint the nearest airfield. In all, 26 individual maps were required to cover the geographical extent of the expedition. We designed the maps to use recent satellite imagery which showed the river system in detail. The maps were then overlaid with a local coordinate grid, GPS coordinates, daily start and end locations, camps and airfields. 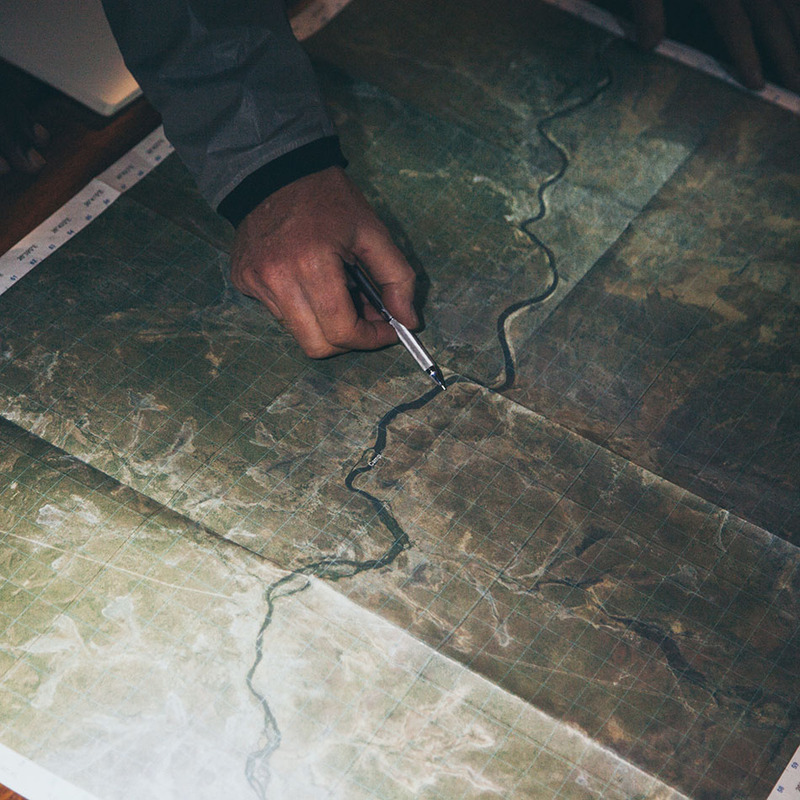 Five sets of the maps were printed on Tyvek®, a high-density synthetic material designed to avoid tearing and resist water. 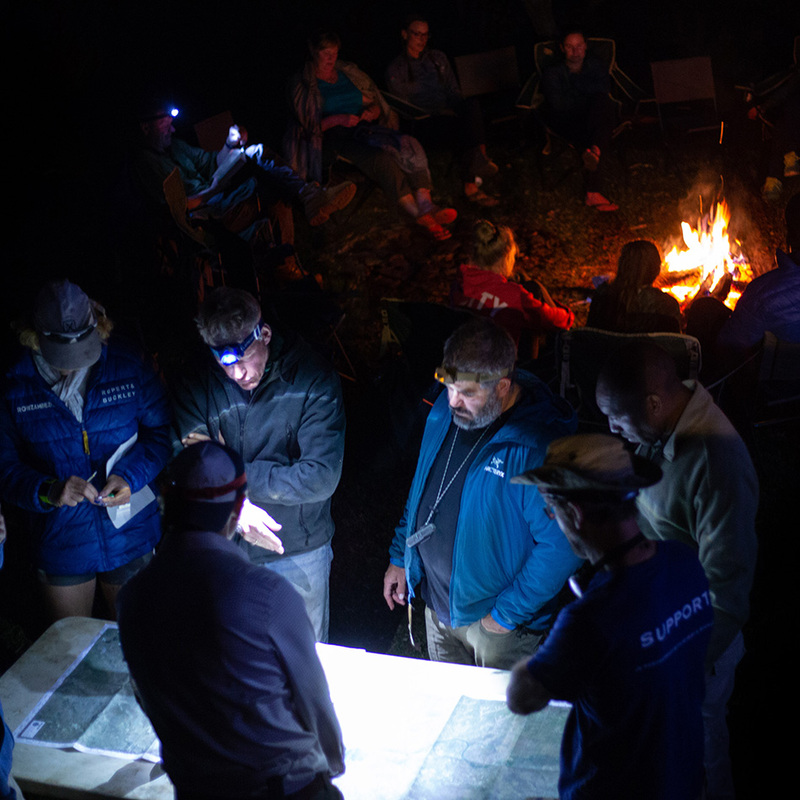 The maps were folded and delivered in time for the expedition planning. 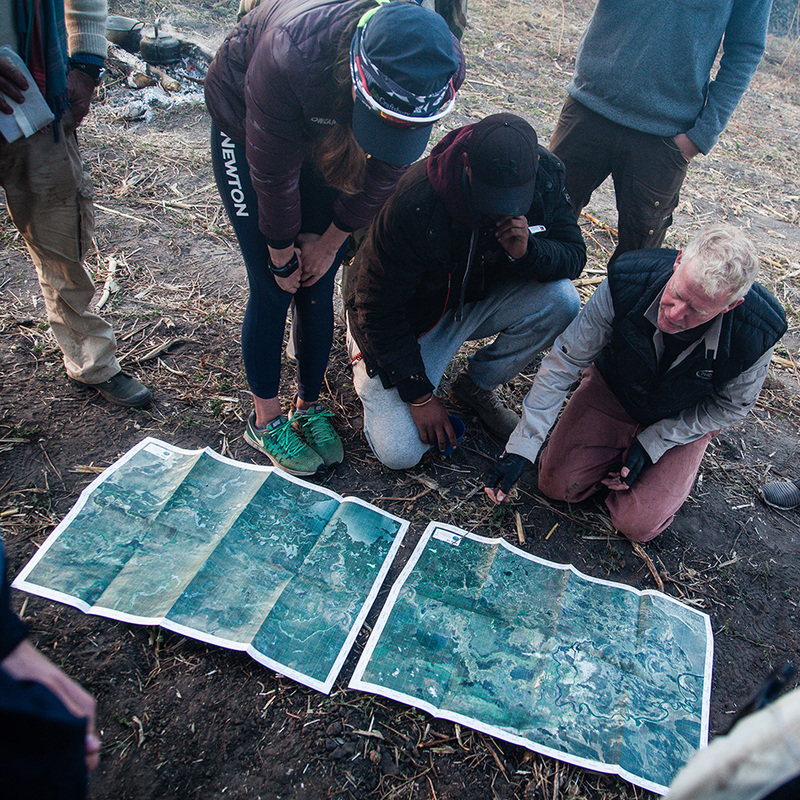 Jessica Johnson, RowZambezi Chief of Staff, stated that the maps, “were absolutely brilliant for the expedition, and were totally invaluable. Without them it would have all been impossible. We were lucky to have no emergencies, where the maps really would have been potential lifesavers, but they certainly aided hugely when routes had to be re-planned, and were the centrepiece of every day’s briefing. They were used constantly in conjunction with GPS devices”.